Does your home have wooden flooring? Then, you must enjoy its stunning appeal and sophisticated elegance. But you must also maintain it properly in order to restore the luster and shine. However, over the course of time, your hardwood floor is bound to show signs of damage. That is why it becomes absolutely necessary to invest in hardwood floor refinishing. There are several companies which can help you. We, at First Class Wood Flooring, is a one-stop solution for your flooring needs. Right from sales, installation to floor refinishing, we offer you various solutions. We can provide you with both oil-based polyurethane wood floor finishes as well as water-based polyurethane wood floor finishes. We have helped our customers with deep scratches, worn-out shabby spots, or stains left from heavy wear or things being dropped on the floor. With our decades of experience and highly affordable service charges, we have gained a solid reputation for ourselves in areas like Bay Shore NY, Millers Place NY, Mt Sinai NY, Smithtown, Stony Brook, and Suffolk County. Here, we have put together a few benefits of refinishing your wooden floor. Take a look. 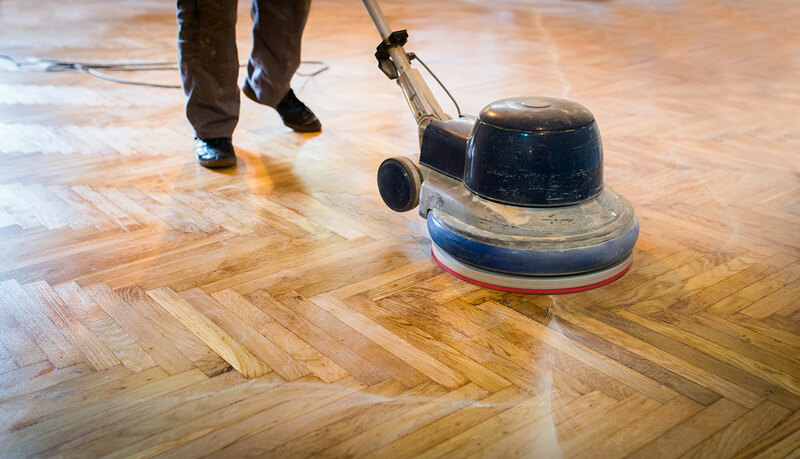 Now you don’t have to do away with your existing floors for minor dents, scuffs, scratches, or sealants; you can simply restore them by refinishing. Get your old and dull floors like brand new, with their sheen and shine, once again. This will also help increase your home’s worth and contribute to greater returns if you plan to sell it or put it on rent. You no longer have to be embarrassed about your old flooring and replace them. Getting a new flooring means an additional expense. If you refinish these, then the floors will get a dark and glossy look, which will complement the rest of the interior. So, you don’t have to spend your hard earned money. So, if you want to get your floors refinished by us, then quickly get in touch with us now.